According to Neighborhood Scout, Richmond residents reported over 9,800 robberies in the past year, as well as 2,064 burglaries and thefts. While there are many ways you can go about ensuring that you and your family are kept safe in your home, the addition of a fence could be the key to preventing crime from affecting you. 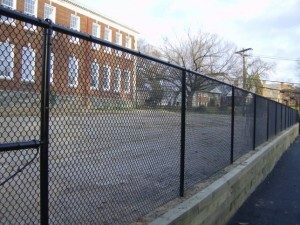 Hercules Fence of Richmond, VA has a wide variety of fencing options that can bring you security and peace of mind. Some of the best styles of fence for home security are ornamental aluminum, PVC vinyl, and chain link fences. Aluminum fences can be constructed with anti-climb tops that prevent intruders from scaling them, while still remaining an attractive and interesting component of your home’s landscaping. Vinyl fences, as one solid unit, are also difficult for would-be criminals to climb, and vinyl fences also have the added bonus of keeping your property and yard private from prying eyes. Of course, one of the perennial favorites in the security fence world is the chain link fence. A chain link fence can be built high to keep out intruders, yet it does not obstruct your view from the inside of your property line. 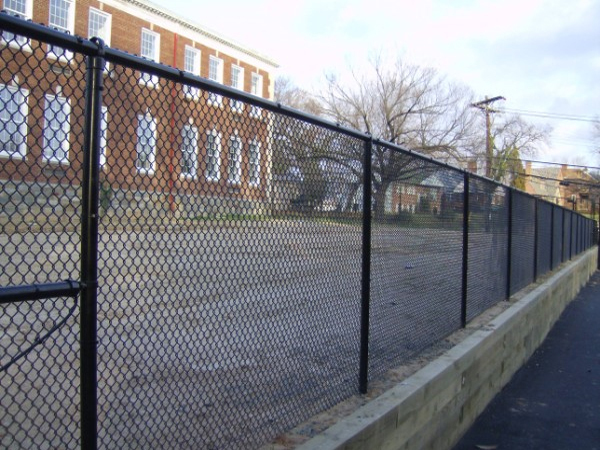 Are you looking to add security measures to your Richmond, VA home by installing a fence? Call on the experts from Hercules Fence today to discuss your options. This entry was posted on Friday, July 11th, 2014 at 8:45 pm. Both comments and pings are currently closed.